Mint Images - Mint Images is dedicated to creating the world's finest commercial imagery that relates to our environment, sustainability and issues of health and well-being. Our images are produced by world-class, award winning photographers who are the best at what they do. We are committed to the notion that powerful images connecting us to our evolving planet are capable of changing the world for the better. Mint Images. Our Environment by the World's Finest Photographers. We start with the very highest production values. Imagery from our collection is used by leading advertisers, corporations and publishers throughout the world. Our photographers and filmmakers routinely do assignments for clients such as Coca Cola, Ford, and National Geographic Magazine. Our photographers and filmmakers shoot imagery that is real, natural, authentic, and believable, and this is why they continue to win awards on a consistent and global basis. They don't shoot "stock". They shoot reality. Our goal is to create imagery that will meet the needs of art directors, designers, and photo editors on a global basis. As a result, the Mint Images collection is licensed throughout the world. Our mission is simple: To produce and distribute the world's finest collection of imagery that illustrates our world in an authentic and visually creative manner. We only work with photographers and filmmakers that create world-class imagery. If you think you might be a good fit with Mint Images, send us a link to your site and we'll review your imagery for possible representation. 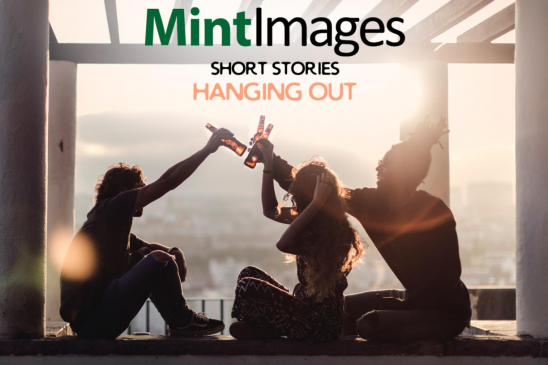 Mint Images Short Stories showcase our exciting new imagery in mini publications, click below to flick through the latest. Visit previous publications here.